Vape this legendary cross of Purple Urkle and Big Bud with Grand Daddy Purple BLOOM ONE. The Indica-dominant effects and sweet, grape-like terpene profile of Granddaddy Purple is present with every pull. 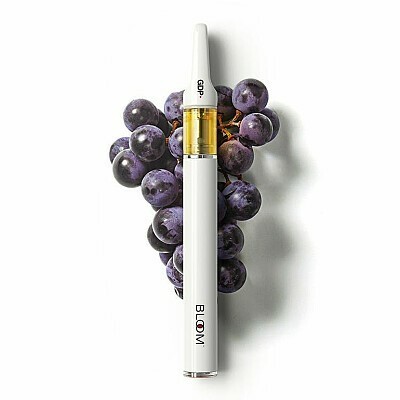 The Bloom Brand specializes in CO2-extracted cannabis products to produce a clean, crisp and clear vaping experience. Each cartridge is filled with 500 mg of solvent-free extract with a 70% THC concentration.